Suzi Best was assistant trainer to her husband Jim Best for over ten years. Playing a key part in a yard renowned for improving horses and using top jockeys. Tom Best was a champion amateur and grade 1 winning jockey. 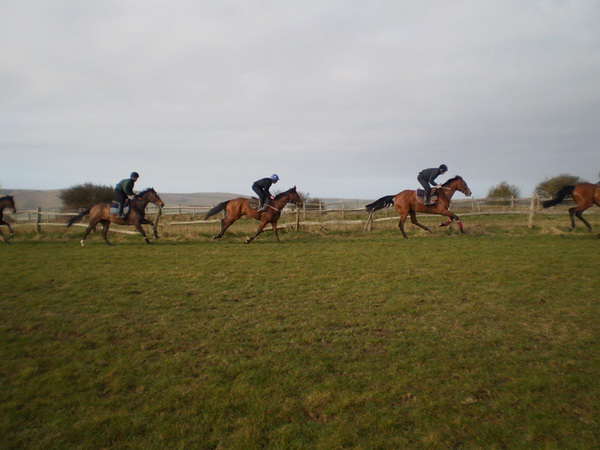 Worked for the likes of the late Toby Balding and Paul Nicholls. He has extensive experience training over 200 winners as assistant to his brother Jim Best. Dan Burchell is our work rider. 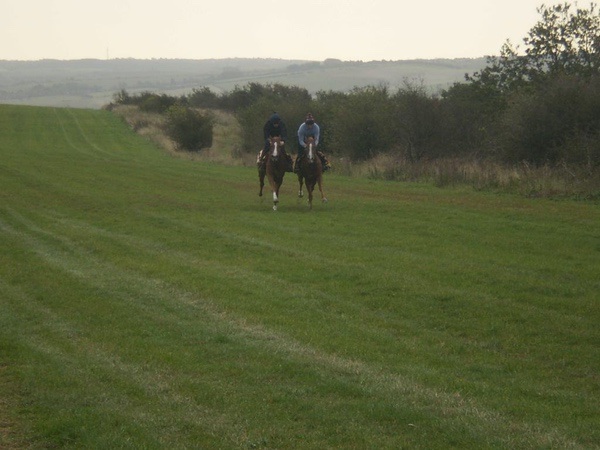 We have fantastic facilities here at Grandstand Stables, including grass and all weather gallops set on the beautiful South Downs where your horse will thrive. join your horse in the winner's enclosure! The latest winner from Suzi Best Racing is New Street, owned by our great friend Mr. Jack Callaghan. Another huge supporter of the Stables. We were thrilled with how New Street was ridden by top jockey, Jim Crowley to win at Chelmsford. Photos from Megan Rose Photography. Milldean Silva won the bumper at Southwell (15/07/18) under a super ride from champion jump jockey Richard Johnson. We were delighted for her owners, the Milldean Racing syndicate. She’s a lovely mare with a lot of potential, and the racing commentators frequently described her as a “big, chasing type”. She definitely has an engine! Wins in the last fortnight include Outrath at Kempton, and two more wins from Ertidaad on the all weather at Kempton and Lingfield. With the horses looking in great condition, and working superbly at home right now, our strike rate should continue to be one of the best in the country at the moment! More photos to follow very soon. Another winner for the team at Suzi Best Racing! Alberta wins under a great ride from Bryony Frost at Kempton. Trained at Suzi Best Racing, here's Ertidaad winning at Chelmsford under Charles Bishop for owner Ms F. O’Sullivan.